In a TV show about healthy living, Mark Sandomirsky, a doctor of medical science and psychiatrist, advises his patients to relieve stress using a simple technique. The causes and effects of stress often vary, and people experience it in many different ways. After being stressed, we are left with an uncomfortable feeling of heaviness or pain in certain parts of the body. The first thing you should do is get rid of all destructive emotions. Do not keep them in. Then, remove the physical effects. Psycho-reflexology helps a lot. The fact is, our bodies have natural anti-stress points. Ancient Chinese culture called this point Shen Men or “The Gate of Heaven”. Treating this area brings celestial energy to your whole body. Shen Men is a deep, miraculous point that strengthens your overall health, decreases stress, and boosts energy. 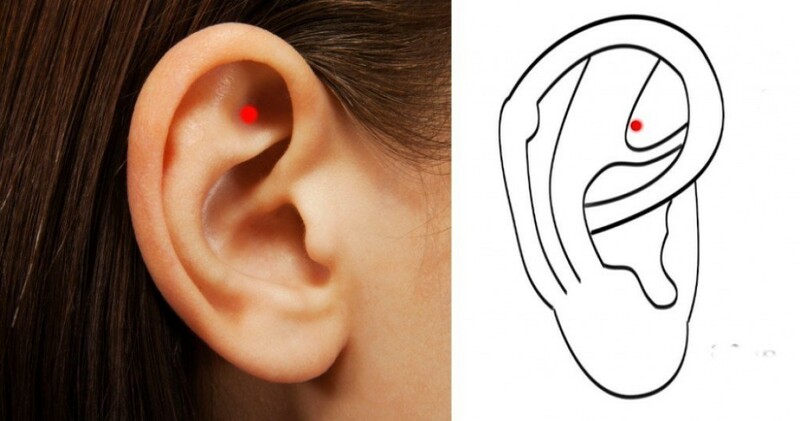 This acupressure point also suppresses inflammation and addiction, and massaging it relieves pain in every part of your body. 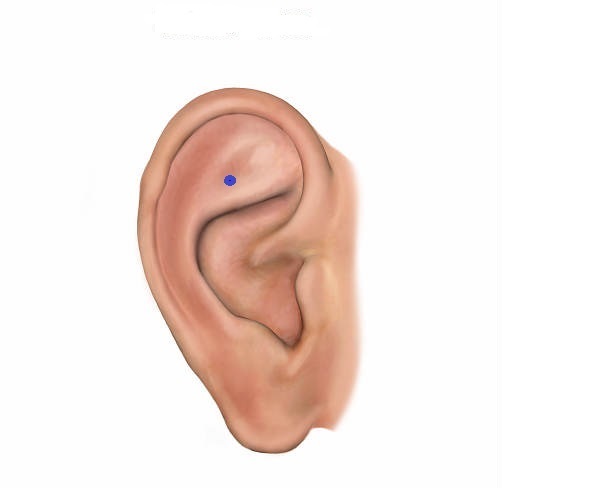 Shen men or the Gate of Heaven is located in the center of the upper third part of your ear. Using a cotton bud, press this point and gently massage it. Breathe deeply. Then listen to your body carefully.